We are the leading event supplier in Surry Hills. Our team visits Surry Hills and Sydney CBD on a daily basis, seven days a week to deliver and set up party equipment. Whether it be a conference, cocktail party, product launch, birthday, presentation or something else, we have the gear to make it happen. One of our most requested products in Surry Hills is glow furniture. This unique furniture uses internal LED light fittings inside that are connected to a battery. We charge these and they give up to 8 hours of light. They become wireless, which means no messy cords. 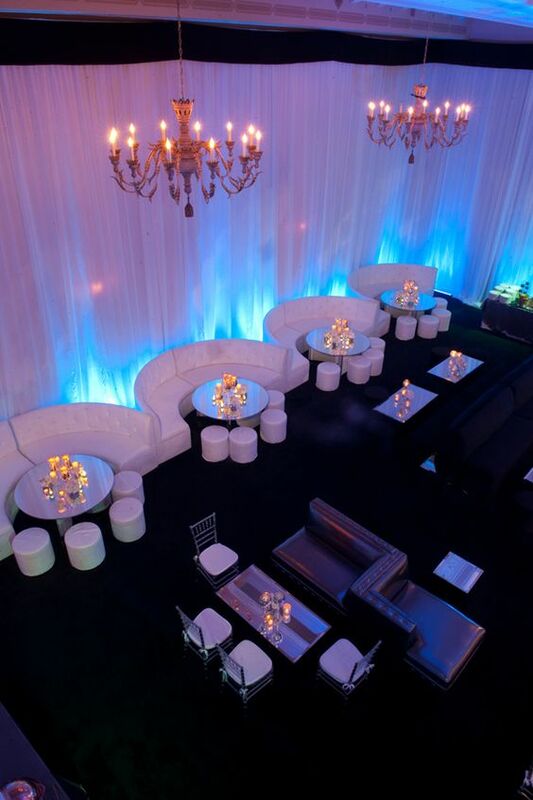 The most requested items are glow bars, followed by glow seating including cubes and benches. Another favourite is the glow cocktail tables with glow stool, for those having cocktail parties in Surry Hills. When you order any party hire product online, we can deliver it straight to your venue in Surry Hills and surrounding inner Sydney areas. Our delivery rates to the Surry Hills area is very economical and delivery times are typically done between the hours of 9am-4pm, 7 days a week. If you require your equipment to be delivered at a specific time or outside of these hours, please notify our team. Read more about delivery information. As we’re based in Sydney, we can offer the lowest rates for our party hire equipment and will beat any other local party hire company operating in the Surry Hills area by 5% – that’s our price guarrentee.